Wondering where to find the best steakhouses near you? Hoodline crunched the numbers to find the top steakhouses in Birmingham, using both Yelp data and our own secret sauce to produce a ranked list of the best spots to venture next time you’re on the hunt. Topping the list is Churchill’s Bistro. 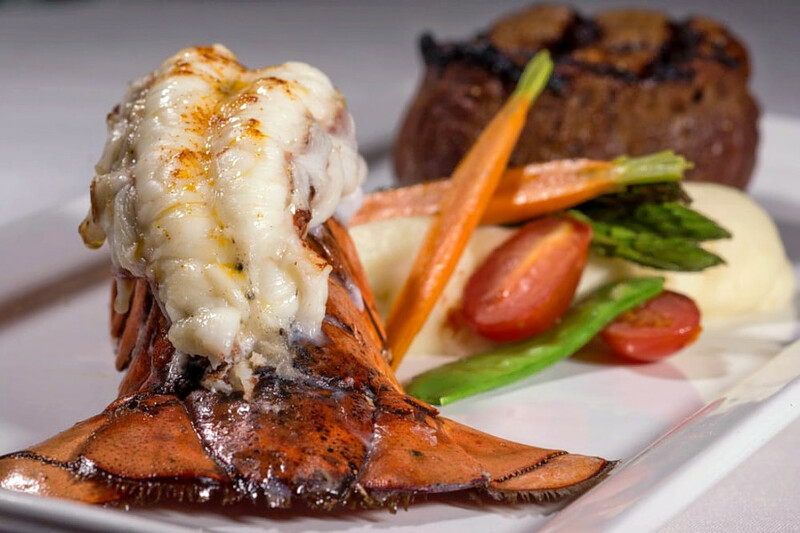 Located at 116 S. Old Woodward, the sports bar and steakhouse, which offers seafood and more, is the highest rated steakhouse in Birmingham, boasting 4.5 stars out of 97 reviews on Yelp. 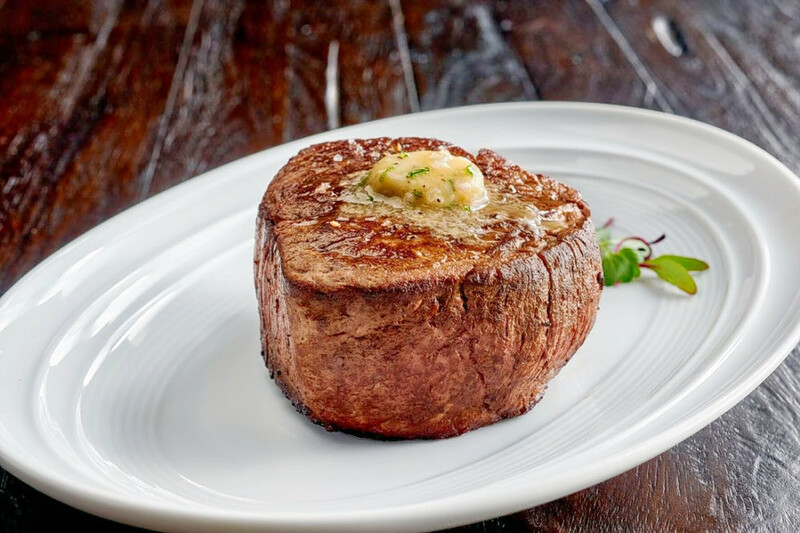 Next up is Big Rock Chop House, situated at 245 S. Eton St. With four stars out of 248 reviews on Yelp, the steakhouse has proven to be a local favorite. 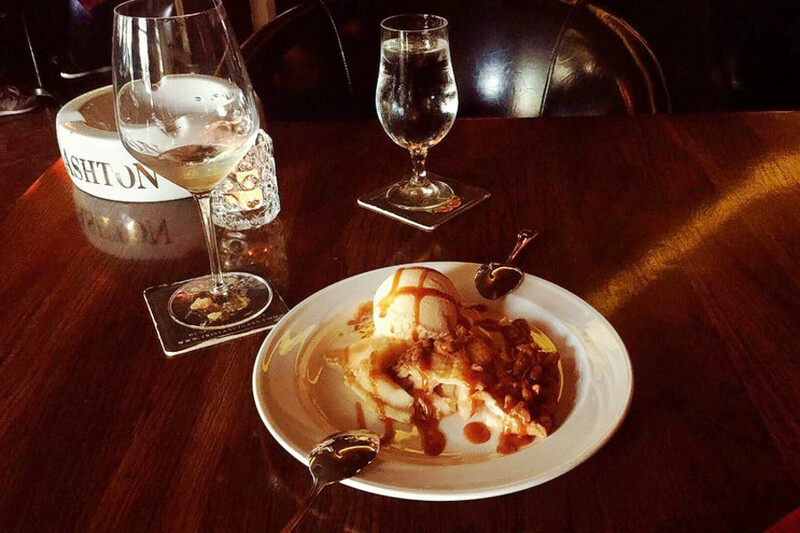 Cameron’s Steakhouse, located at 115 Willits St., is another top choice, with Yelpers giving the steakhouse four stars out of 154 reviews.